Your Endocrinologist - Beat Overeating Now! In this empowering book, I explore the factors that trigger hunger hormones and offer simple, achievable methods for controlling appetite and cravings to help you beat overeating for good. Drawing on years of clinical experience and research on the connections between hormones and body weight, I explain how easy it is to gain weight in modern life. Hunger hormones like leptin, ghrelin, cholecystokinin, glucagon-like peptide-1, peptide YY, insulin, cortisol influence our brain’s ability to regulate our body weight set point. 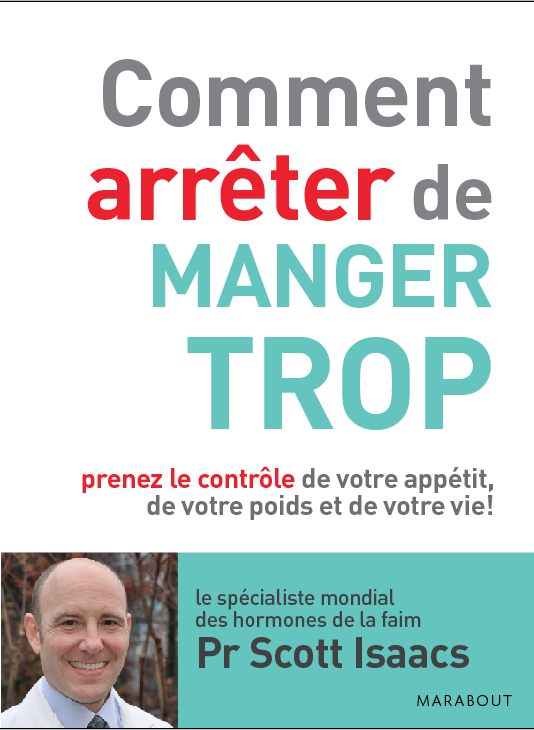 In this book, I show you how hormones affect your cravings and satiety cues, making you feel hungry when you don’t need to eat or leading you to eat the wrong foods. I explain how you can restore your hormonal balance by eating the right foods in the right amounts at the right times, losing weight and keeping it off for good.